There are various procedures that Dr. John A. Kotis suggests to patients to fight the signs of ageing and rejuvenate your skin. One way of doing so is through Botox procedures. Yet, another method that is often mistaken with Botox is that of dermal fillers such as Voluma, Juvederm, Restylane, Radiesse and Perlane. These fillers are injected into the skin to restore volume in the skin. While Botox relaxes the muscles in the body to decrease facial wrinkles, fillers replace the lost volume of the face to decrease wrinkles that may have been caused by weight loss, ageing etc. With the advancement of the products themselves Dr. Kotis is confident to say that the popularity of these procedures has increased a plenty. This is largely due to the fact that this procedure offers minimum downtime, drastic results, and painless gains. One of the reasons this procedure has become the talk of the town is because it is able to achieve dramatic results in little time with the use of hyaluronic acids. Most dermal fillers make use of Hyaluronic acid. This acid is typically present in the skin already and is tasked with boosting the tone and levels of moisture in the skin. Fillers are commonly used by Dr. John A. Kotis as Voluma, Juvederm, Restylane, Radiesse and Perlane are and are one of the leading methods in the fight against folds and wrinkles. When Dr. John A. Kotis injects dermal fillers into the skin, they can decrease the folds and wrinkles present. Not only that, the fact that it can ensure moisture within the skin means that it binds water, helping give the skin a fuller frame post the injection. 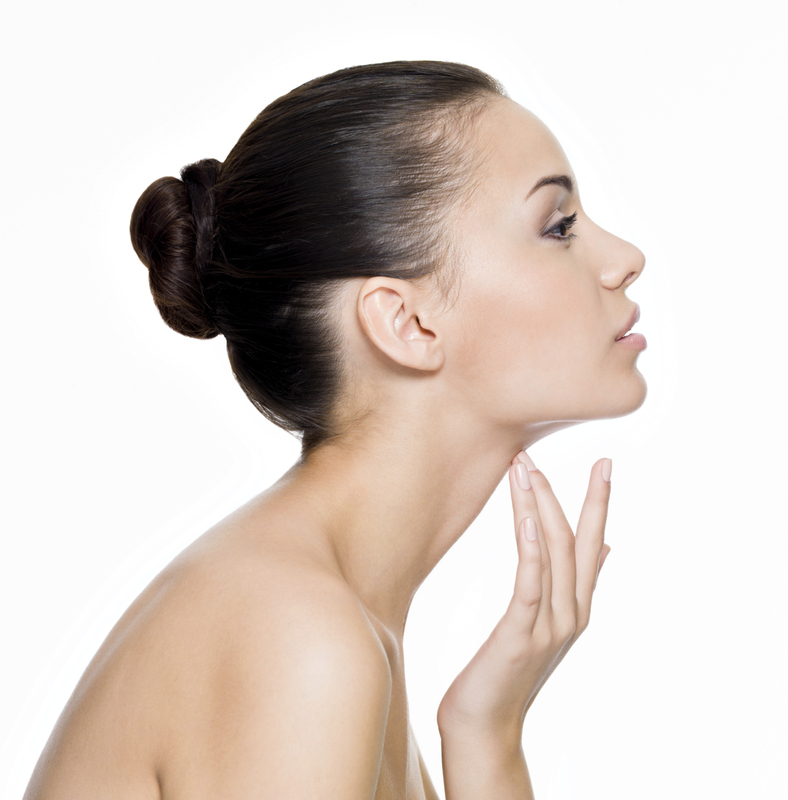 One of the reasons you should go for dermal fillers instead of other anti ageing mechanisms is because it is natural. As mentioned above, the injections are filled with Hyaluronic acids that are naturally recurring in the body, ensuring that the body can easily accept the injected material. In addition to that, the material added to the skin through these dermal fillers is bio degradable, which means that it is compatible with the working of our skin. Similarly, unlike other methods, the speed of the method and its recovery time are what set it apart. The fact that there is no need for an incision means that you can be up and running in no time, having gotten the cosmetic procedure performed, unlike other methods where you will have to rest and limit your daily activity. The most important reason in favor of this procedure is the fact that it is not a surgery per se. There is no incision and no going under the knife. This means that there are no scars to hide or hinder the natural beauty of your face.